Check out this exciting social media photo booth feature available from SnapZone Photo Booth! 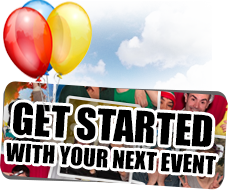 We can help you put your next party, wedding, gathering or event out on blast with our Hashtag Print Station. Choose this option to be added to your photo booth rental in Portland or the surrounding area and we will include a unique hashtag phrase that can be used to connect all of the photos taken at your event. The designated hashtag created specifically for your party will be assigned and displayed for all of your guests to use when posting pictures to Instagram. This allows for all of your images from guests’ mobile devices to be gathered together in the form of a gallery. 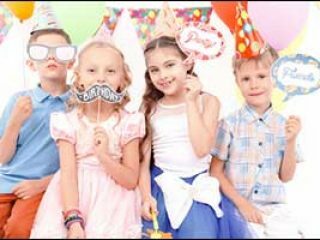 This gallery will be displayed on an iPad at your party in the Hashtag Print Station for guests to browse, choose pictures and print these photos in addition to the pictures taken in the portable photo booth rental. STEP ONE – Take a picture on a mobile device. 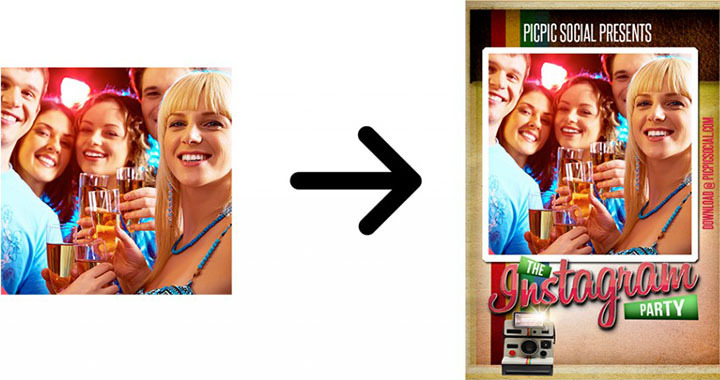 STEP TWO – Post that photo to your Instagram account using the special event hashtag. STEP THREE – Find and choose your photos at the iPad station in our social media photo booth. STEP FOUR – Print and take your photo! 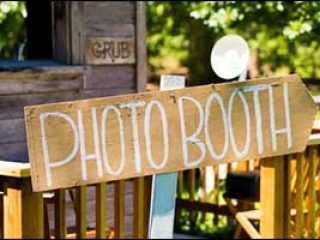 To find out more about adding the Hashtag Print Station to your photo booth rental in Portland for weddings, office parties, charity events, family gatherings and much more, give us a call at 503-207-2020. 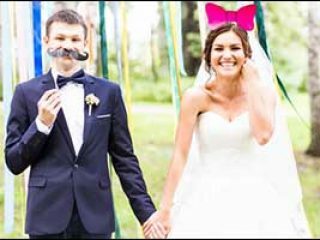 Our staff will help you book your rental and get started planning to include this fun and exciting feature with your portable photo booth rental. Call today to BOOK a BOOTH or check on availability and pricing for our unique packages and options!